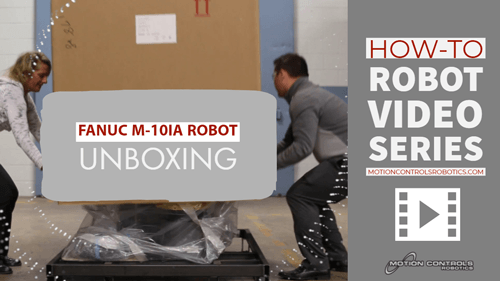 Reliable and efficient are words Motion Controls Robotics’ customers use to define the robotic systems they need in their facilities. 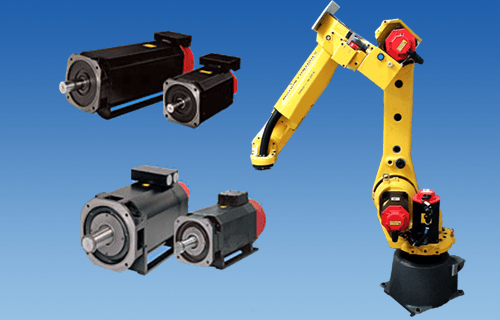 FANUC provides robots with high reliability and uptime averaging 80,000+ hours mean time between failures. But this was not enough for FANUC, because they know that when a production line goes down unexpectedly it can cost a company as much as $20,000 per minute. By solving problems proactively, unexpected downtime can be prevented and the time accrued for three of the steps above can be eliminated. This means the scheduled downtime is drastically reduced. 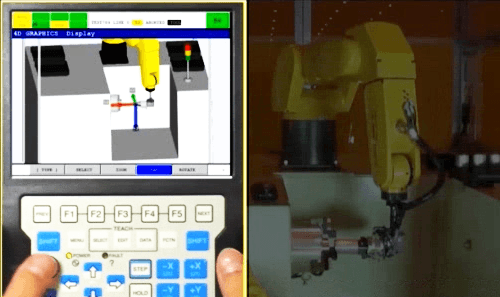 FANUC America and Cisco™ have come together to bring FANUC customers a solution to keep robots running productively and efficiently. 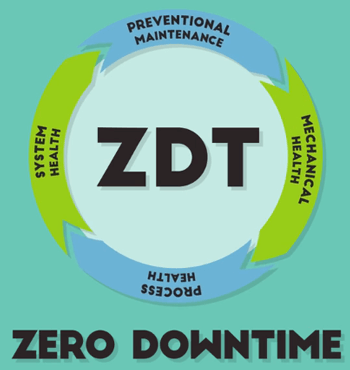 This system is called Zero Downtime (ZDT). 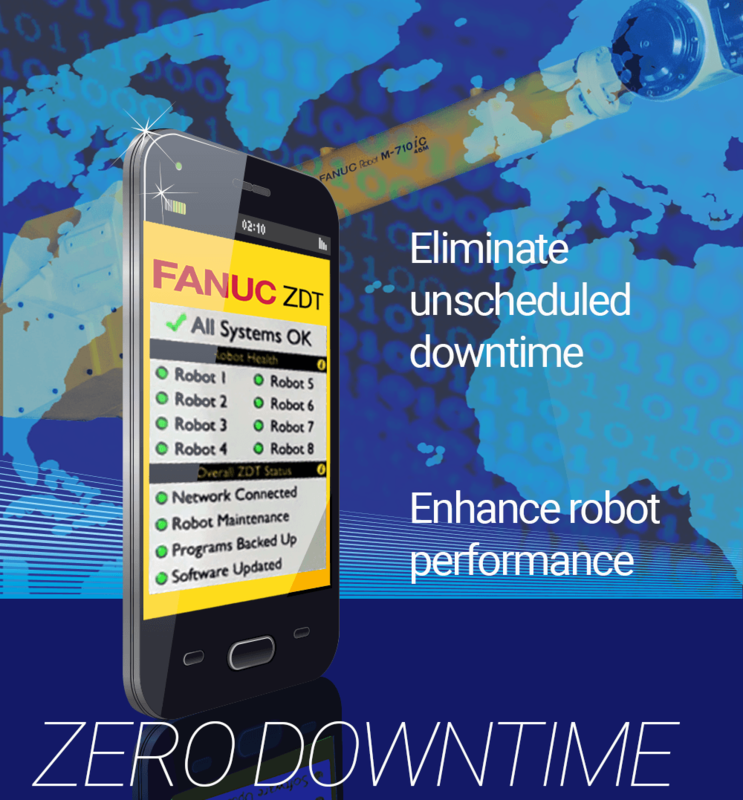 FANUC is using Cisco™’s InterCloud solution to securely collect data from each robot in a facility. 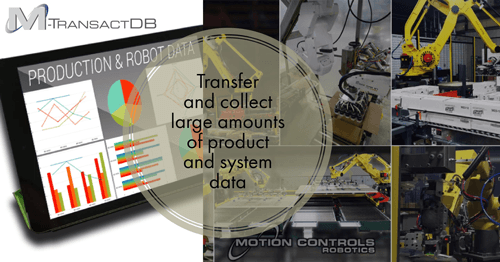 This data is sent to the FANUC data center in Rochester Hills, MI where powerful algorithms are run to compare and enhance robot performance. Cisco™ is an industry leader for security and secure networks, so all data collected to analyze the robot performance is carefully protected. The results from the analysis of the data can be used to enhance robot performance as well as highlight issues in the system. An example of this would be that FANUC ZDT would notice increasing levels of resistance experienced by the robot, indicating a problem with a joint or a tool interface. Any such issues trigger a notice to be sent to all Smartphones or other smart devices listed in the system’s contact portal. In addition, the warning is sent to FANUC. 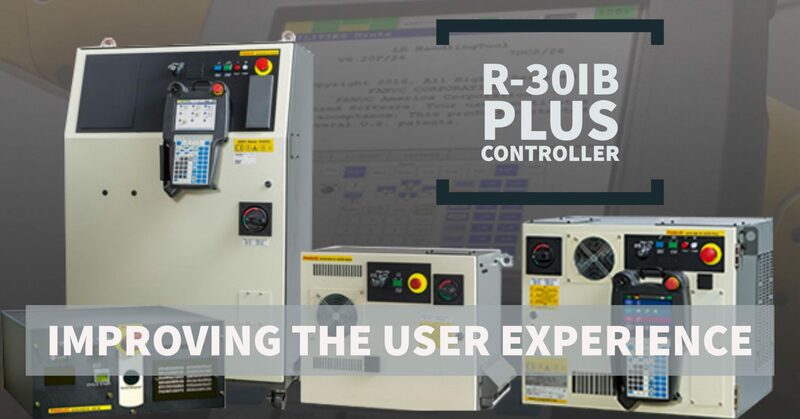 FANUC can then analyze the warning and, using their robotics expertise, diagnose the issue, order parts and/or, with Customer approval, contact Motion Controls Robotics so we can send a maintenance team. FANUC’s ZDT symbol explaining their process. FANUC ZDT will be able to be installed on all new systems. If you currently have a robotic system and would like to learn more about ZDT, contact MCRI for more information. 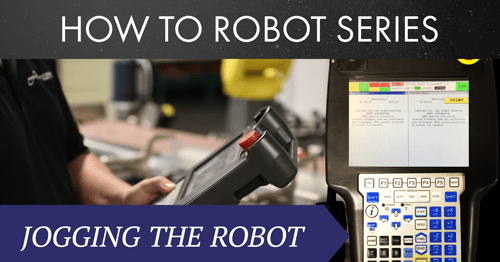 previous post: Should You Purchase a Used Robot?